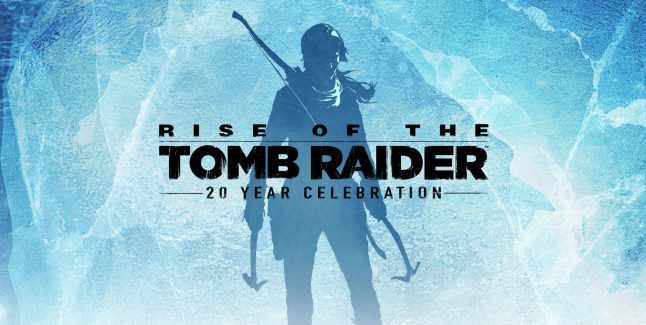 A season pass has been announced for Rise of the Tomb Raider as well as extra game modes to keep the game going. 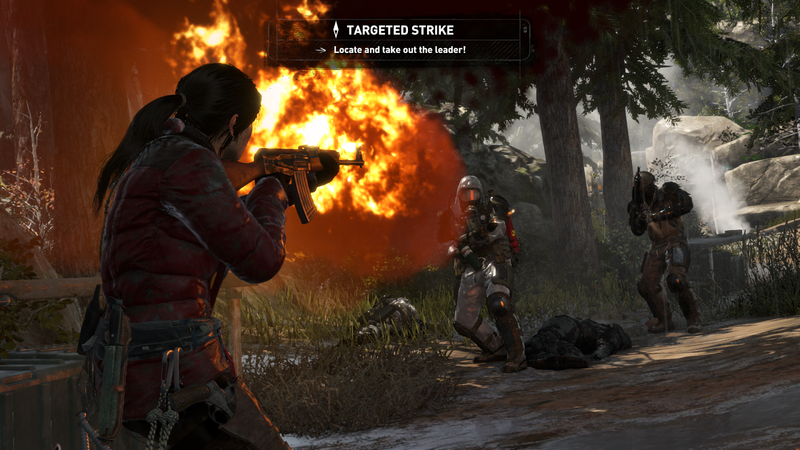 Crystal Dynamics have promised over 30 hours of gameplay to achieve 100% completion, which is impressive in itself, but there's more with extra game modes. Chapter Replay: Replay earlier chapters of the story. 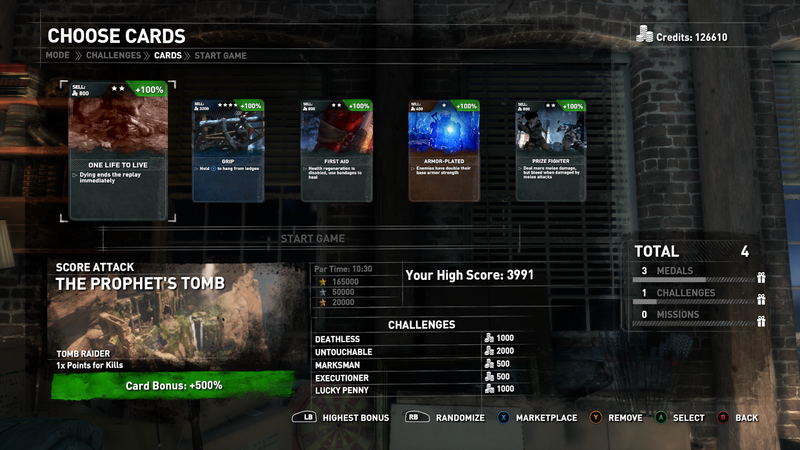 Complete challenges to earn credits. Chapter Replay Elite: Replay earlier chapters of the story with your upgraded skills and equipment and complete challenges to earn credits. Score Attack: Replay levels from the game with a new set of rules. 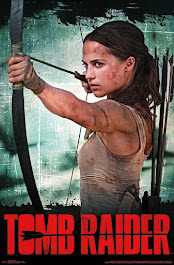 Finish the level quickly for a time bonus. Chain together attacks, movements and collectibles to keep your multiplier high. 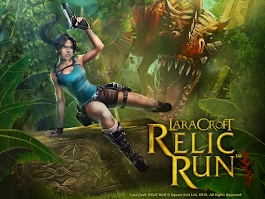 Complete challenges and collect medals to earn credits! 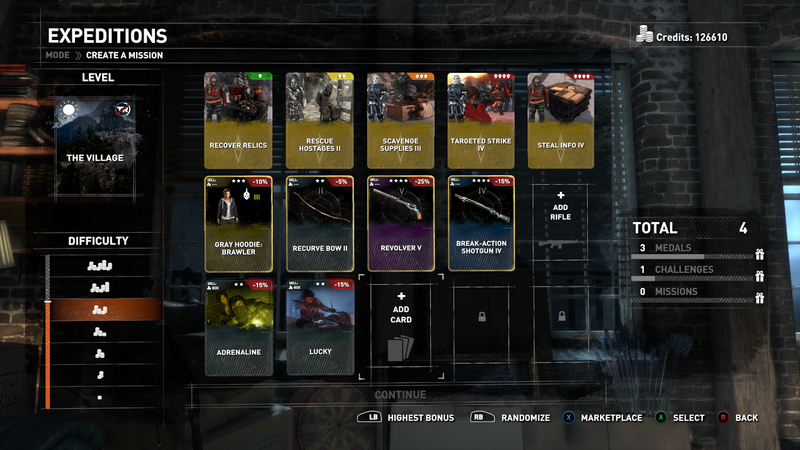 Remnant Resistance: Replay Hub spaces with a new set of goals. Craft your own missions by choosing the objectives, enemies and more. 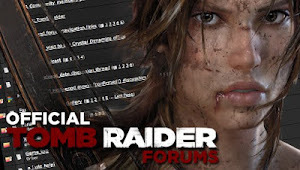 Once you’ve mastered the mission, challenge friends and the community to beat your high score or play other custom missions created by the community. 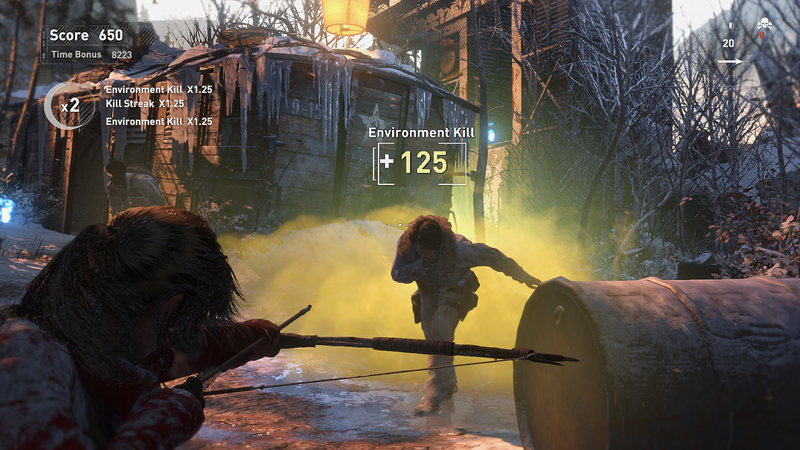 In Rise of the Tomb Raider, you’ll earn credits by completing challenges and exploring the world. These credits can be used to purchase Expedition Card packs. 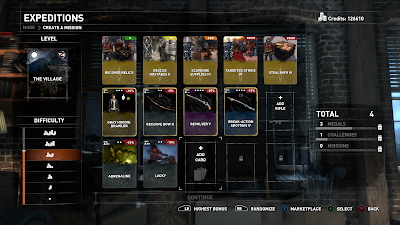 When used, Expedition Cards become modifiers in the extra game modes detailed above. Some Cards are humorous, such as Big Head Mode, while others can increase the challenge or give you special advantages. There are two types of Expedition Cards: Foil and Common. Foil Cards offer the strongest or strangest variations and can be used as many times as you wish. 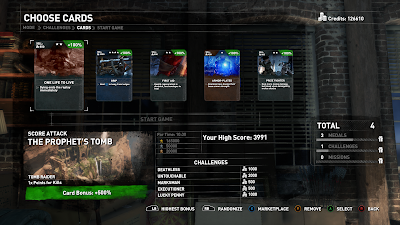 A Common Card can only be used once, and you’ll need to earn more credits to buy it back. 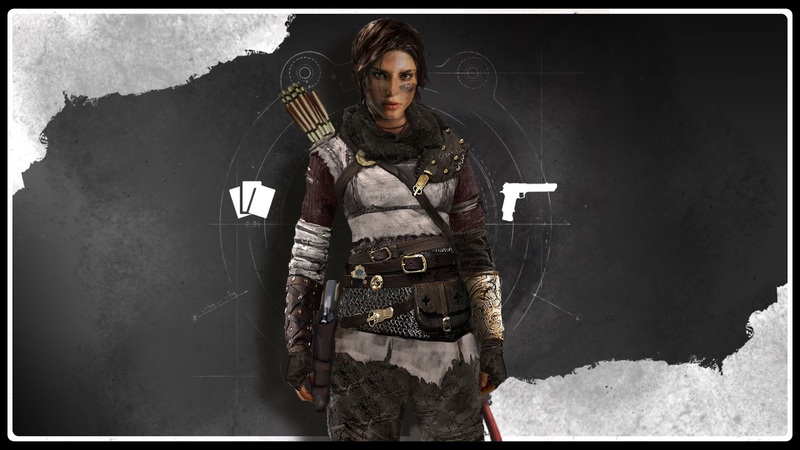 Expedition Cards offer hundreds of ways to customize your Rise of the Tomb Raider experience. Uncover, unlock, experiment, and enjoy! 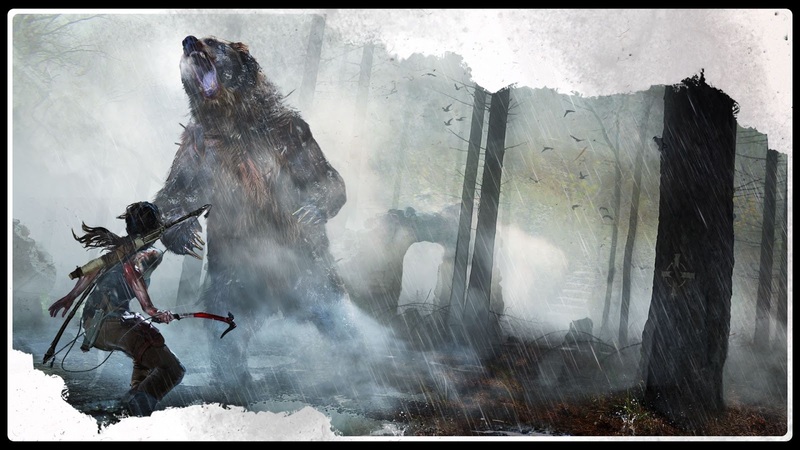 Rise of the Tomb Raider is available for digital preorder from the Xbox Store now. Get the Deluxe Edition to get the game, the season pass, and the Remnant Resistance Pack which includes the "Remnant" outfit which gives Lara a chance to bandage without using any resources, the "Matte Ebony" Handgun skin, and the rare "Bullet Resistance" foil card, which gives Lara extra damage resistance to gunfire.